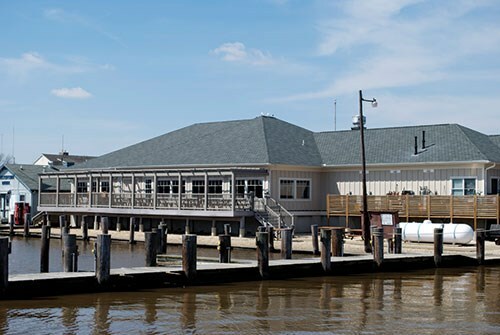 Before our cruise enjoy a delicious lunch at the Fish Whistle Restaurant then it's off to board the "River Packet", a 65-foot classic yacht, gives you a unique view of the colors, brilliance and beauty of autumn from the scenic waters of the Chester River. Today we travel across the Chesapeake Bay to the colonial port city of Chestertown, Maryland located on Marylands picturesque Eastern Shore for an exciting 90-minute fall foliage cruise on the Eastern Shores historic Chester River. Todays cruise on board the River Packet, a 65-foot classic yacht, gives you a unique view of the colors, brilliance and beauty of autumn from the scenic waters of the Chester River. 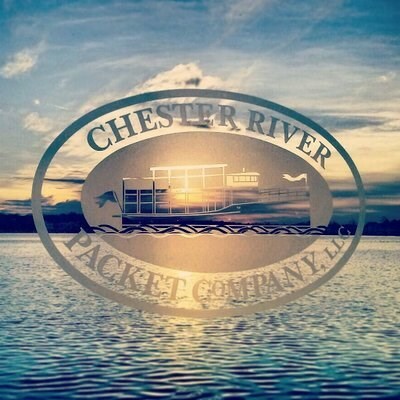 Meet a friendly crew and enjoy a relaxing outing on the water as the River Packet cruises along the Chester River, and you take in unique and lovely views of historic Chestertown and Kent and Queen Annes counties. Completely refurbished by local craftsmen, the 1920-style tour boat has a climate-controlled salon, an open air forward and upper decks with limited table seating, onboard restrooms, and a cash bar. Note: The River Packet is not handicapped accessible. Before our cruise enjoy a delicious lunch at the Fish Whistle Restaurant, where Its all about the food! Please provide a meal choice when making your reservations. Your choices are Pulled Pork BBQ Sandwich, Sautéed Crab Cake Sandwich, Smoked Salmon Sandwich, Chicken Salad Sandwich or Grilled Chicken Caesar Salad. Today we travel across the Chesapeake Bay to the colonial port city of Chestertown, Maryland located on Maryland's picturesque Eastern Shore for an exciting 90-minute fall foliage cruise on the Eastern Shore's historic Chester River. 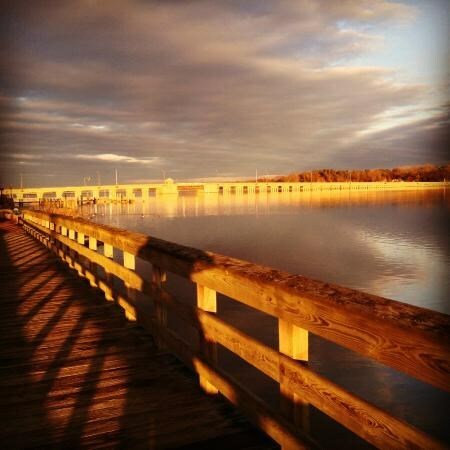 Today's cruise on board the "River Packet", a 65-foot classic yacht, gives you a unique view of the colors, brilliance and beauty of autumn from the scenic waters of the Chester River. 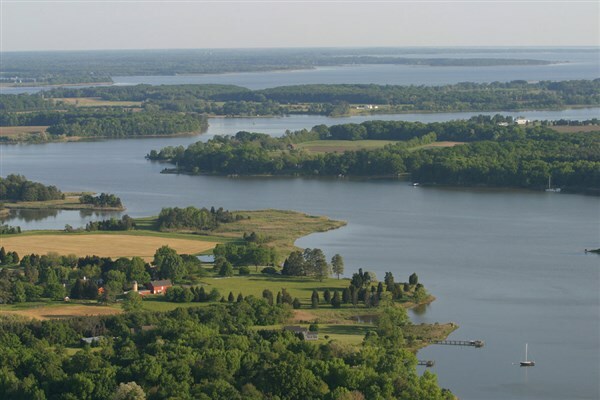 Meet a friendly crew and enjoy a relaxing outing on the water as the "River Packet" cruises along the Chester River, and you take in unique and lovely views of historic Chestertown and Kent and Queen Anne's counties. Completely refurbished by local craftsmen, the 1920-style tour boat has a climate-controlled salon, an open air forward and upper decks with limited table seating, onboard restrooms, and a cash bar. Note: The "River Packet" is not handicapped accessible. Before our cruise enjoy a delicious lunch at the Fish Whistle Restaurant, where "It's all about the food!" Please provide a meal choice when making your reservations. Your choices are Pulled Pork BBQ Sandwich, Sautéed Crab Cake Sandwich, Smoked Salmon Sandwich, Chicken Salad Sandwich or Grilled Chicken Caesar Salad.